Today we wanted to talk about vinegar. Consuming vinegar with a meal reduces the spike in blood sugar, insulin, and triglycerides. No wonder many cultures have taken advantage of this fact, mixing vinegar with high glycemic foods like white rice – in Japan, for example, to make sushi or dipping bread into balsamic vinegar in the Mediterranean. Adding vinegar to white bread doesn’t just lower blood sugar and insulin responses, but increases satiety—the feeling of being full after a meal. If you eat three slices of white bread, it may fill you up a little, but in less than two hours, not only will you be as hungry as before you ate it, but actually you will be hungrier—less satiated than when you began eating. But if you eat that same amount of bread with some vinegar, you will feel twice as full and the feeling will last longer. But this remarkable increase and prolongation of satiety took nearly two tablespoons of vinegar, that’s a lot of vinegar. It turns out that even just small amounts of vinegar—two teaspoons with a meal—can significantly cut down on the blood sugar spike of a refined carb meal, not that you should eat a lot of those refined carbs anyway! But how much is the suggested amount for long term health and wellness? 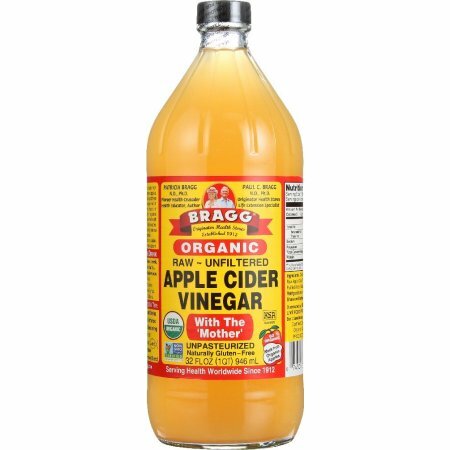 A simple dietary tweak: just add a tablespoon of vinegar twice a day – breakfast, lunch or dinner -and you will feel the difference. Want to see the full video source? Check it out here. Do you need more help to find good vinegar options in Saigon?